We took our passion for making great beer, and combined it with our love of big jets to start Airways Brewing in March of 2010. 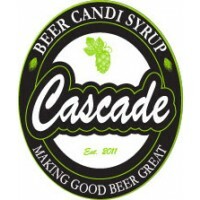 Since then, we’ve made lots of new friends, won National and International awards, and have had our beer poured at some of the finest bars and restaurants in Washington and Oregon. We moved our Tap Room & Brewery to its current location on 212th in Kent in June of 2016, after spending six years down the road. We’ve grown from 18 seats in 2010 to room for more than a hundred folks in The Tap Room today. Five Star Chemicals And Supply, Inc.
Five Star Chemicals & Supply Inc. is a full service provider of cleaning, sanitizing and lubricant chemicals, parts, equipment, supplies and related technological services. The core business consists of the manufacture and distribution of cleaning and sanitizing chemicals for the beer, food beverage, dairy, pharmaceutical, automotive, general maintenance, janitorial and agricultural industries throughout North America, Europe and Australia. 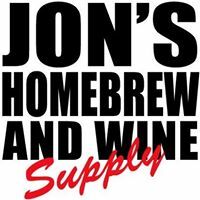 Jon's Homebrew is a great new-ish shop in Puyallup. Jon is also an Impaling Aler and a very good home brewer! Lagunitas beers are available in 20-ish countries and growing. 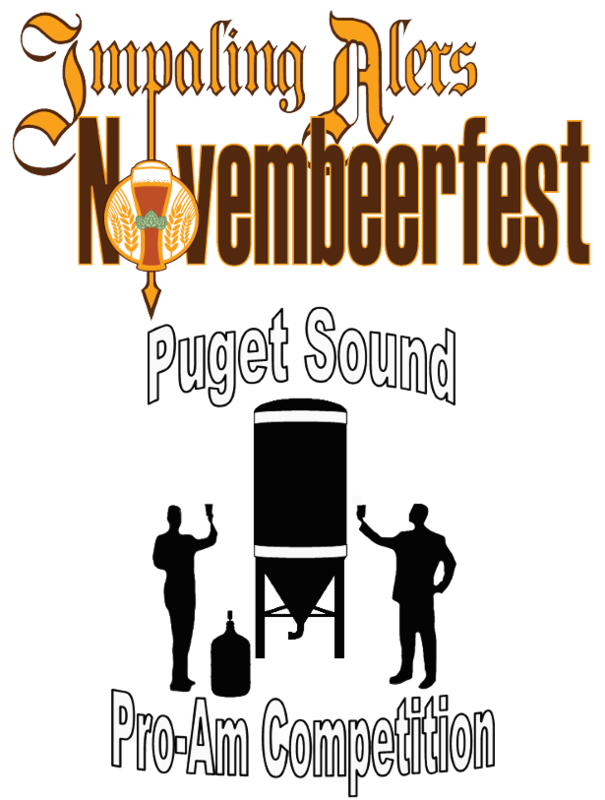 And whether supporting local communities by turning beer into money for the cause, or simply fueling stories and songs with IPA and other fine ales, we’ve learned one thing (aside for how to cook a turkey)… Wherever you go: beer speaks, people mumble. 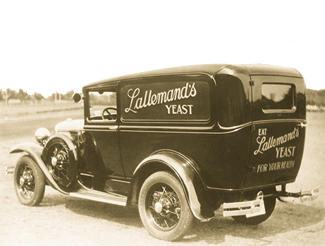 Lallemand’s presence in the brewing industry dates from the early 1970s when the company started producing dried pure culture brewing yeasts for beer kit manufacturers in Canada. 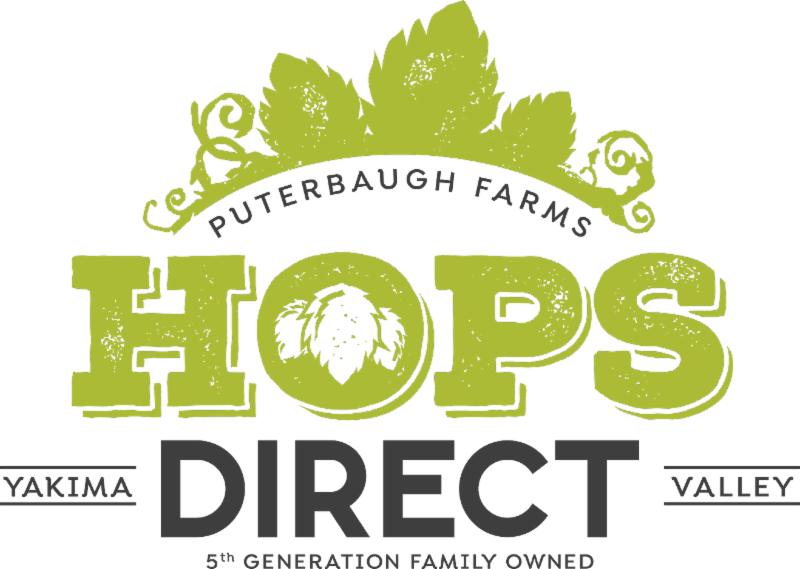 In subsequent years, this activity was expanded to the production of other specific ale and lager beer yeast strains for different clients in the United States, Europe and Australia and Asia. Supported by decades of long-standing industry experience, an extensive support network and strong technical expertise, Lallemand Brewing is positioned to help your brewery achieve its growth and quality goals. Beyond an unparalleled global technical support and expertise, we offer an extensive range of products, services and education. Briess Malt And Ingredients, Co. If you crave unique flavors, colors and brewing performance that only fine handcrafted specialty malts can deliver, then Briess is your malting company! Since 1876, we've been supplying the brewing community with the highest quality malts in the industry. And for the past four decades we've distinguished ourselves by developing the most extensive line of specialty malts produced by any malting company in the world. We provide everything from a full line of malts to pure malt extracts, brewers flakes and filtering aids. Pitch with Active, Hungry Yeast Every Time! Our patented packaging contains premium liquid yeast cultures and the Wyeast Smack-Pack Activator™. Give it a smack, and you kick start the yeast’s metabolism before pitching. Account registrations accepted 09/08/2018 8:00 PM, PDT through 11/10/2018 12:00 AM, PST. Entry registrations accepted 09/08/2018 12:00 AM, PDT through 11/03/2018 11:00 PM, PDT. Entry bottles accepted at drop-off locations 10/21/2018 7:00 AM, PDT through 11/03/2018 11:59 PM, PDT. Entry bottles accepted at the shipping location 10/21/2018 7:00 AM, PDT through 11/03/2018 11:00 PM, PDT.